Lumen Christi – Stained Glass Windows of Mount Saint Joseph Abbey – Laurence Walsh. 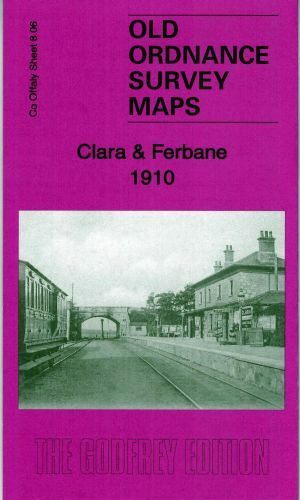 This attractive volume, records in words and pictures the story and history of these remarkable stained glass windows and their inspirer’s, designers, fabricators and donors. 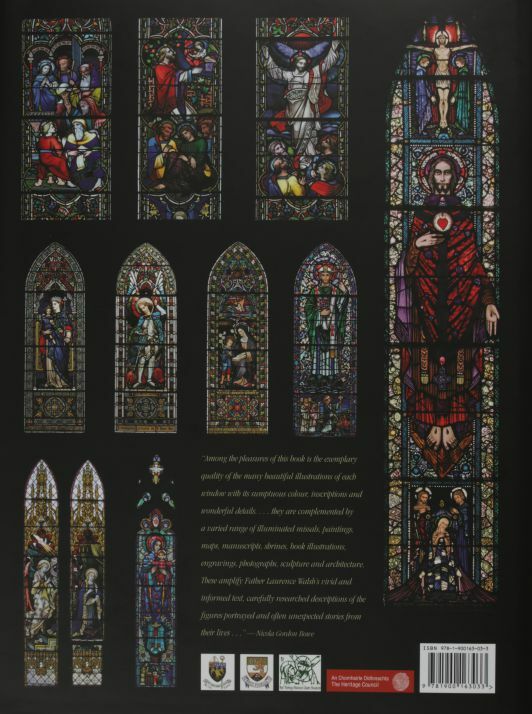 The lavish colour photographs of the windows are complemented by illustrations from the Abbey’s extensive collection of books, missals, paintings and historical documents. 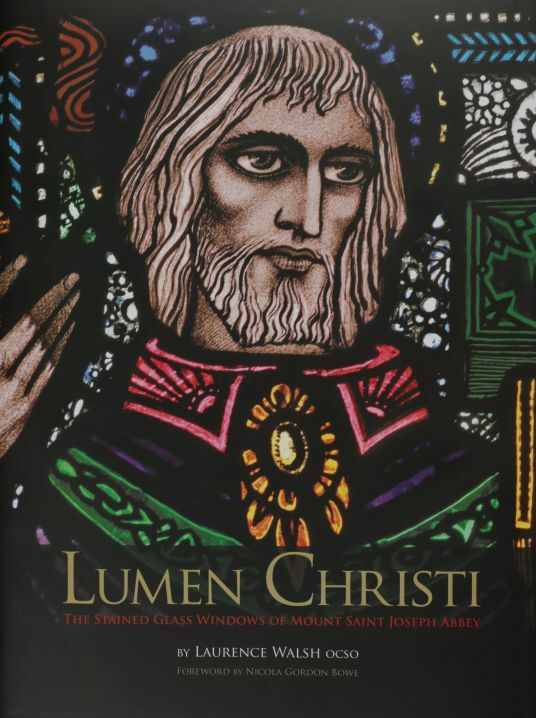 Lumen Christi is essential reading for anyone with an interest in spirituality, Irish history and the craft of stained glass fabricators Earley & Powells, John Hardman & Co., Harry Clarke Studios and The Abbey Stained Glass Studios. of these “books of golden instruction.” Lumen Christi chronicles the stained glass windows in the abbey church, infirmary oratories and college chapel. 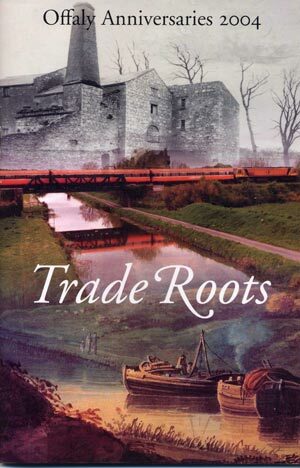 It is a riveting journey situated in the context of external events and circumstances, from the pre-monastic origins of Mountheaton in Co.Offaly (once part of the El), O’Carroll territory) to the modern monastic campus of monastery, guest houses, college and farmyard. At the heart of Mount Saint Joseph is the abbey church. The foundation stone of this imposing edifice was laid in 1879, it was dedicated and opened for worship in 1881 and solemnly consecrated in 1884. 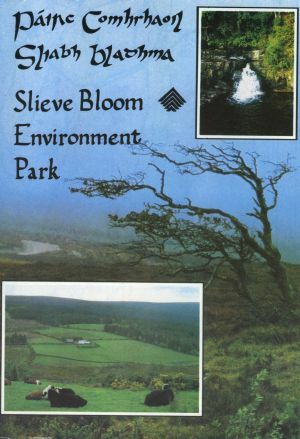 The monks who came to Mountheaton in 1878 were Trappist or Cistercian monks, followers of the Rule of St Benedict, and known for their strict and austere lifestyle. Somewhat surprisingly we find that the monks set about installing stained glass depicting saints and biblical scenes into windows of their newly built church. In fact these windows were planned from the outset and formed an integral part of the design of the structure.